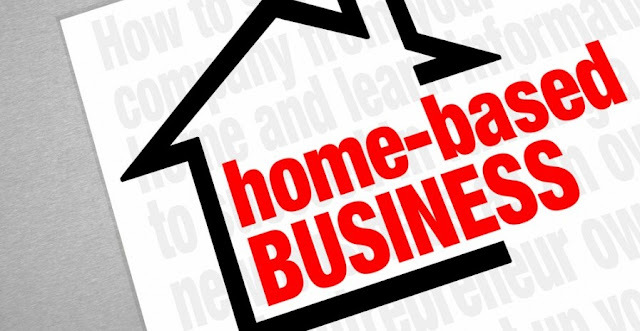 For those who prefer the opportunity to own a business and the flexibility of working from home, starting a home-based business can be an excellent venture. Starting any business is a challenge, though, so it is important to take the time to plan and prepare carefully to avoid errors and costly mistakes. By reviewing your abilities, skills and personal situation, you will be better prepared to start a home-based business that will be profitable and will survive over the long term. Knowing your own strengths is one of the most important elements of starting a home-based business. Getting a new business off the ground requires more than just choosing the type of business to run: it means understanding the market that you will target, recognizing the administrative responsibilities that you will have and managing the day-to-day tasks of the business. It might also mean taking a few business classes to ensure that you understand your responsibilities as a business owner. Although a home-based business is usually small and requires few legal steps, it is still important to follow-through with any obligations that you may have to run your business legally, as well as identify any available tax write-offs. Check with your municipal area or county to find out what the zoning requirements are for the type of home-based business you will be operating. In some cases, the zoning laws will not apply, but in others you might need to obtain a permit. Also, file your business name with the city or county, and file for a business license, where required. For some industries you have to show proof of licensing to customers, so be sure to verify this as you start your business. Houston does not have zoning laws, while zoning laws for the rest of Texas vary by city (See Resources). The business plan is the overview of your goals for your business and your expectations of how to run it. It also includes elements such as a vision statement for your business, the number of employees that you will need and the marketing goals that you have for your business. The business plan does not need to be elaborate, and it can certainly evolve over time, but it represents a clearly outlined place for small business owners to start. Almost any business can benefit from a website, and in this day and age business websites are easy to find and set up. What is more, professional website templates provide users with the chance to utilize the overall design while making any relevant changes for his or her specific business. For those who feel uncomfortable handling the design part, there are services such as Web.com that specialize in creating websites for a variety of business types. Even the smallest of home-based businesses can benefit from services, such as a business bank account, business loans from local banks and a Federal Tax ID Number. In addition, look into acquiring accounting software that will assist you in managing your accounts. Software such as Microsoft Excel can be helpful in keeping track of finances, although programs, such as Intuit QuickBooks, was designed with the small business in mind.